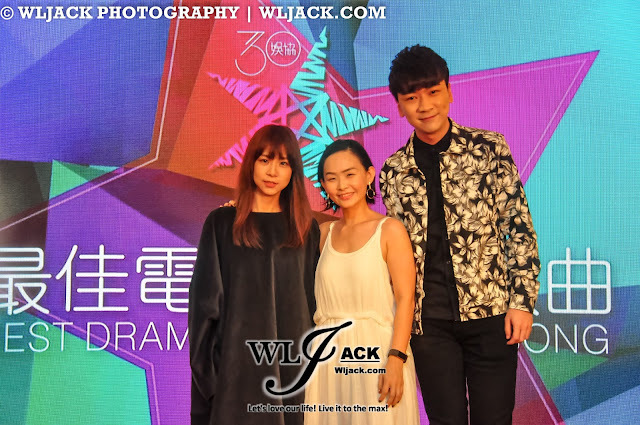 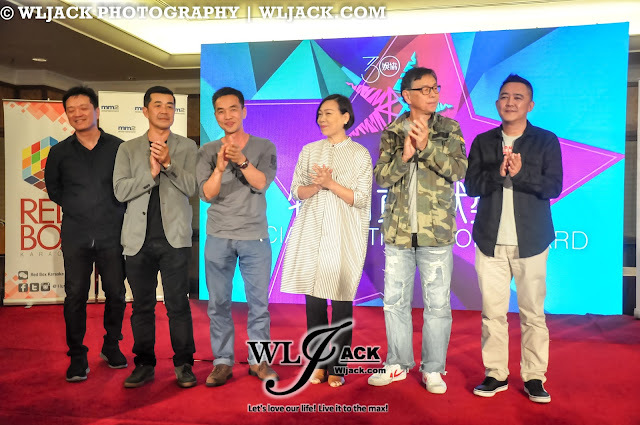 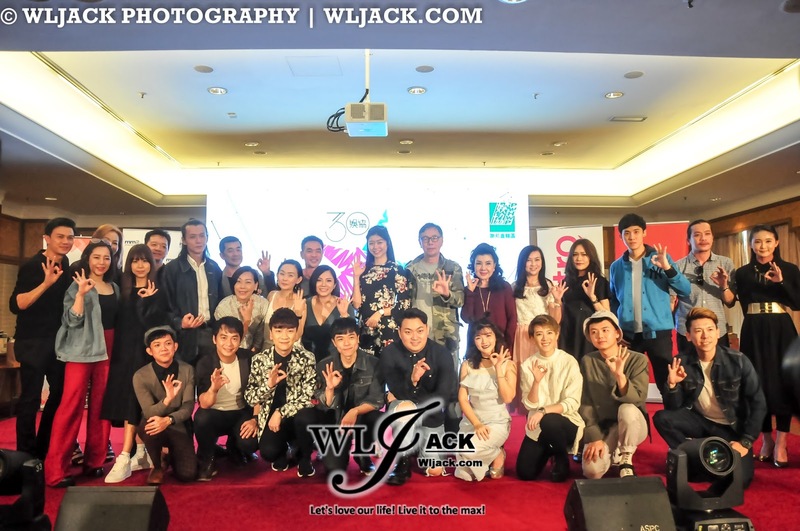 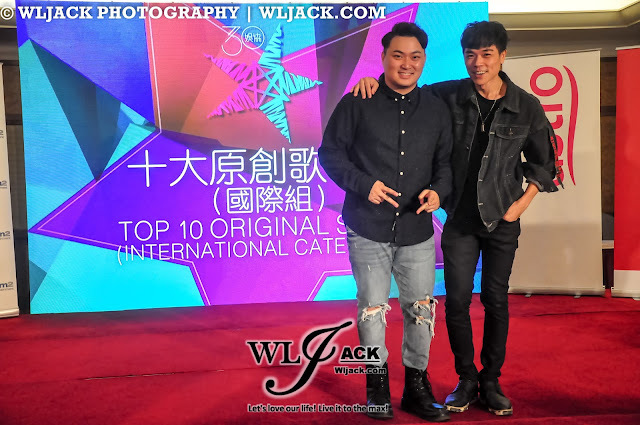 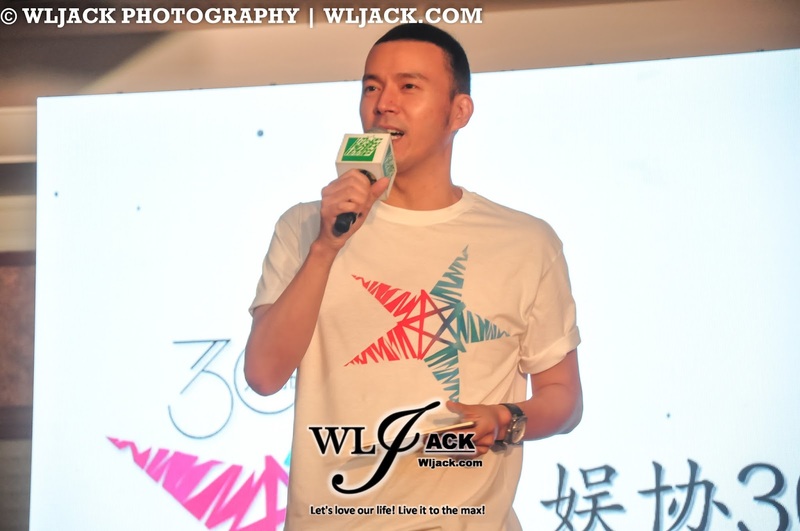 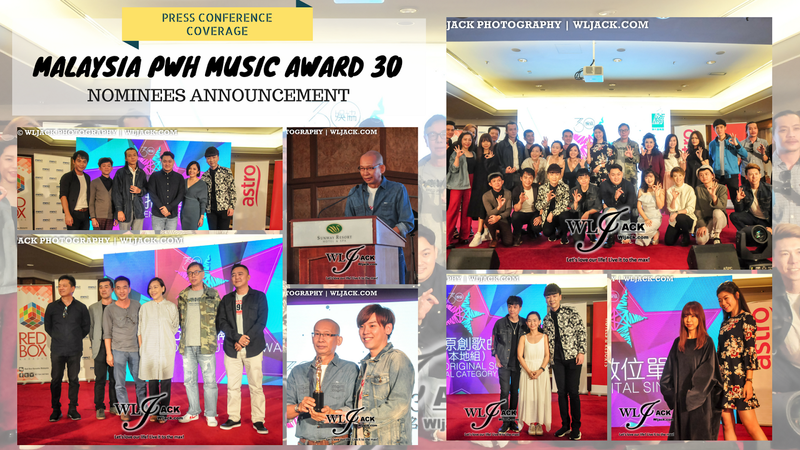 Kuala Lumpur, February 2018 – Malaysia PWH Music Awards 30 《娛協30》 has recently held a press conference to announce the nomination lists for the awards during the upcoming show. 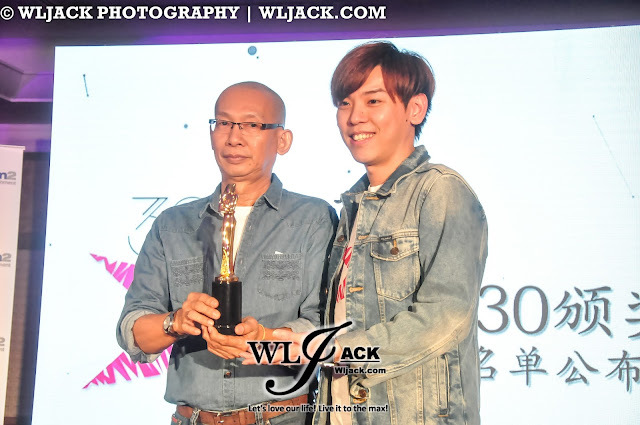 Nicholas Teo張棟樑、Z-Chen張智成、Orange Tan陳慧恬、Thomas Jack東于哲& Shio郭修彧 have a total of 3 nominated songs. 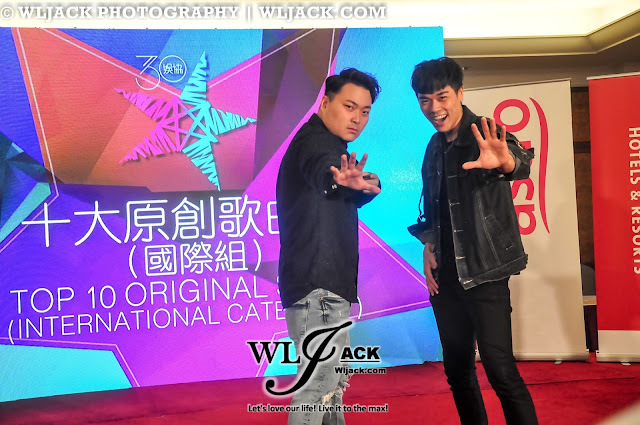 On the other hand, 黃一飛, Winnie Ho 何芸妮, Bell宇田, Aki黃淑惠, Danny One 溫力銘, Juztin Lan劉界輝 also have 2 nominated songs. 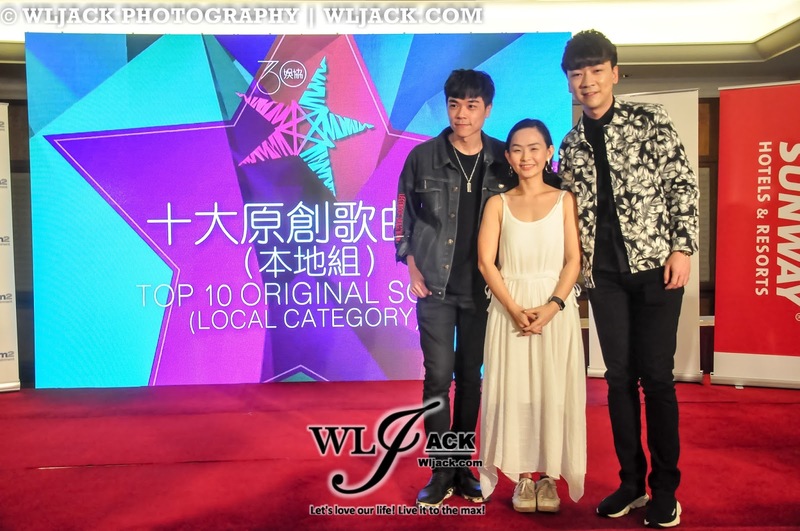 This year also included new awards such as”最佳數位單曲獎” and “最佳經典流行歌曲獎” (Classic songs awards), providing more opportunities to the local artistes. 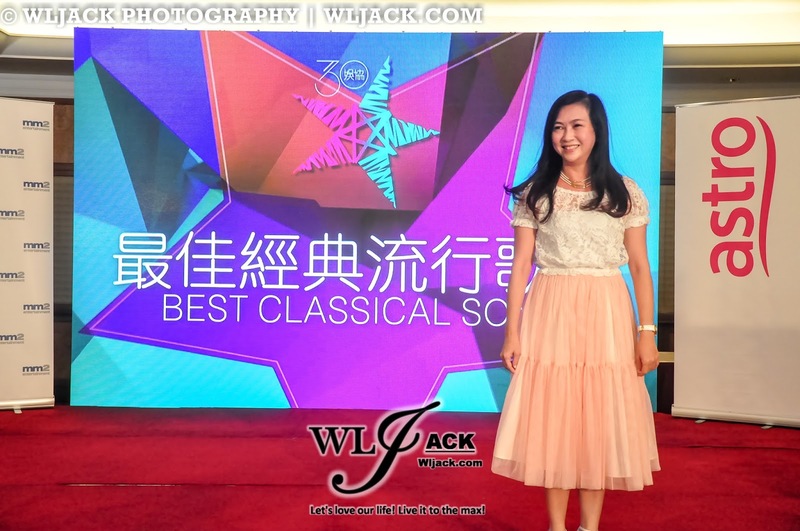 Serena 郭晶麗 has been nominated for classic songs awards with her songs such as《珍惜擁有時》&《我想你了你知道嗎》. 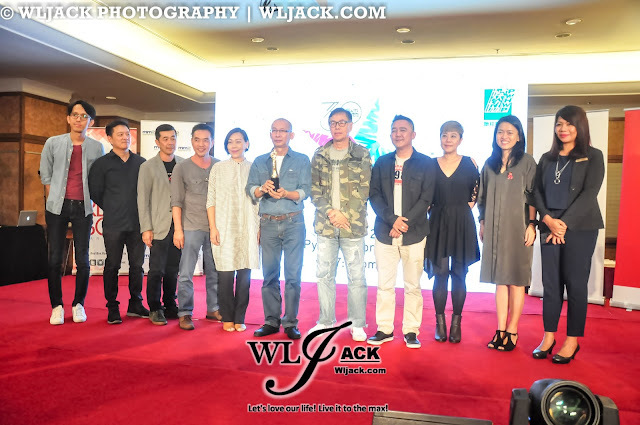 Organized by Persatuan Wartawan Hiburan Wilayah Persekutuan邦直轄區娛樂新聞從業員協會（娛協）, supported by mm2, sponsored by Red Box & Green Box Karaoke, Astro as media partner, with theme song 《音你而在》, Malaysia PWH Music Awards 30《娛協30》will be postponed from 12th May 2018 (Saturday) to 26th May 2018 (Saturday). 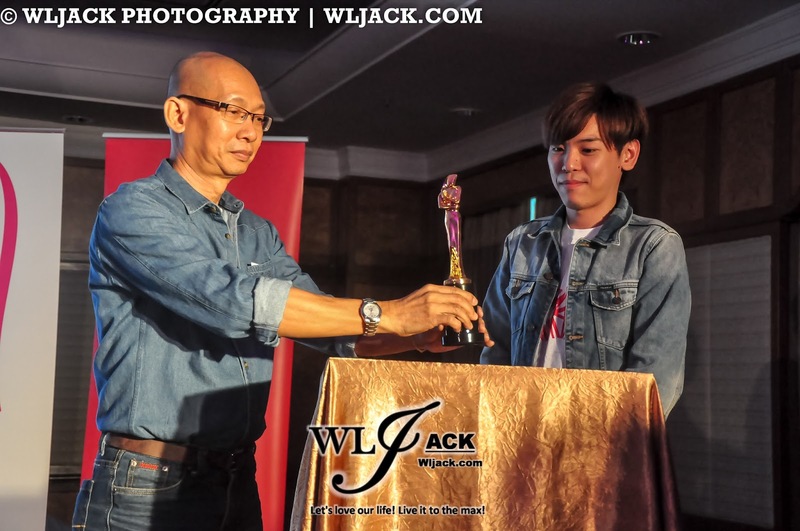 It will be held at Sunway Pyramid Convention Centre at 7pm. 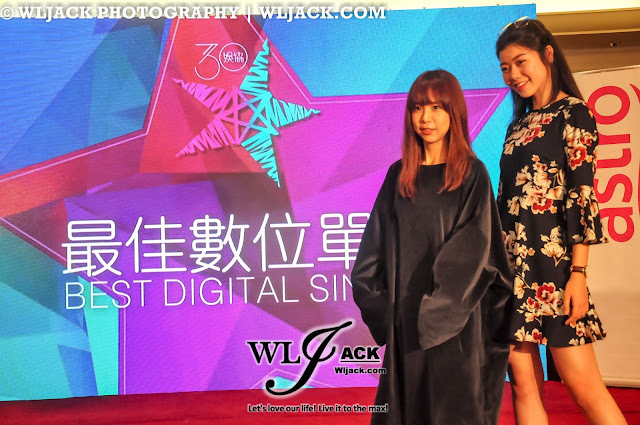 Newcomer Awards 新人推荐獎 has taken into account a few factors in the decision of the winner such as Overall Performance整體表現（40％）, Potential 潛質（30％）, Image 形象（20％）and Popularity人氣（10％）. The candidates for this awards include Danny許佳麟, Joyce Chu四葉草, Minchen林明禎 and 車志立. Michael Wong 光良 and Penny Tai announced that they will not register for their personal awards. 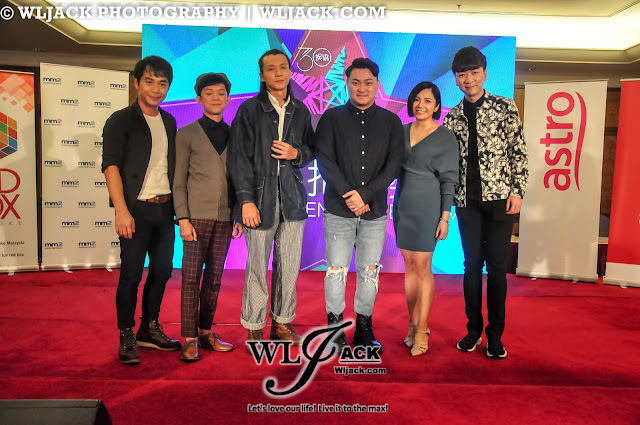 However, their collaborations songs have also been nominated. 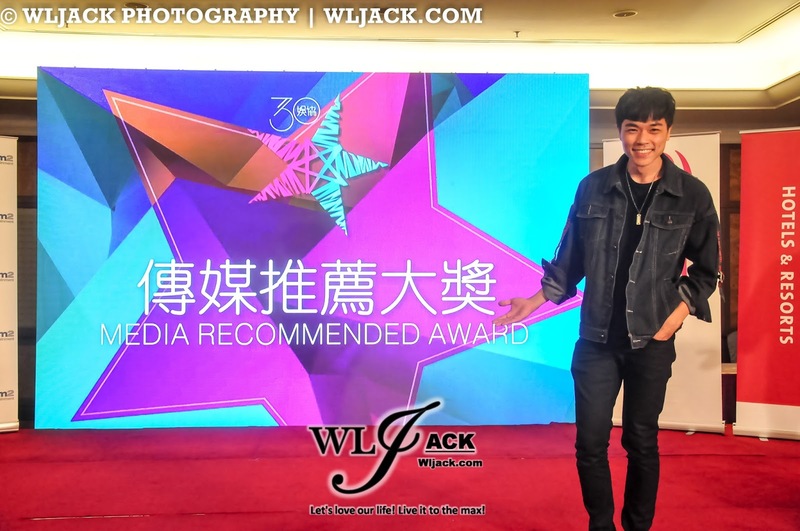 Media Recommended Awards傳媒推荐大獎 is one of the most notable awards for the show. The nominees include Victor Wong 品冠, Namewee黃明志, Jinny Lee李幸倪, Thomas Jack東于哲and Nick Chung鍾盛忠. They will be competing against Nicholas Teo張棟樑 for the awards. This year, the awards show has announced that the Special Contributor Awards winner is 激蕩工作坊 who has been building up and supporting local music industry for the past 30 years. 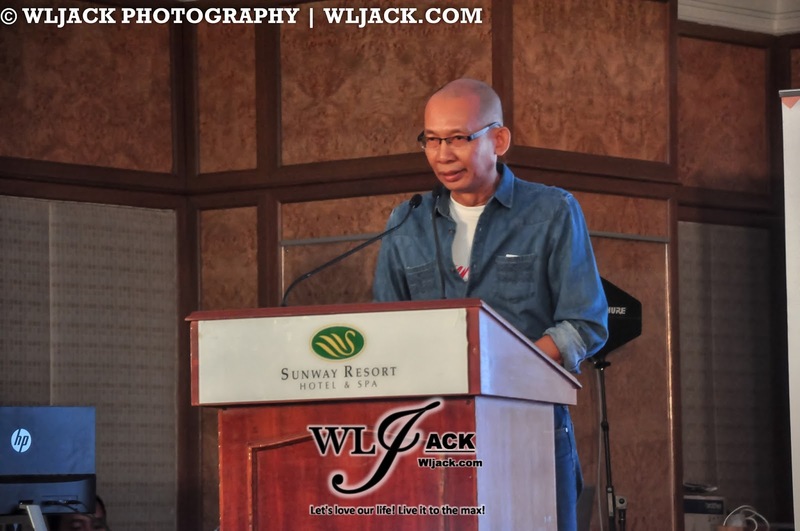 Their contributions is something we should really appreciate.